Wisconsin Voters for Companion Animals is a grassroots, not-for-profit, companion animal advocacy group. To provide information and alerts relevant to the introduction of companion animal legislation in the state of Wisconsin and to recruit members who will support animal legislation and vote. 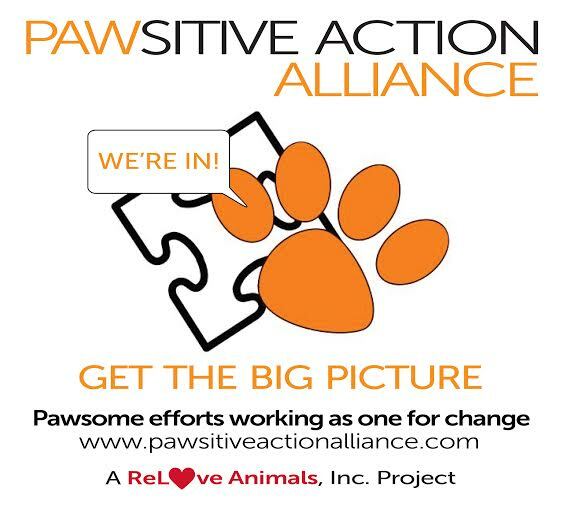 The PAWsitive Action Alliance is on a mission to centralize information about diverse organizations so that we can build a more comprehensive picture of needs, efforts and ways YOU can get involved in creating better tomorrows for our companion animals. Wisconsin Voters for Companion Animals is in. Are you?